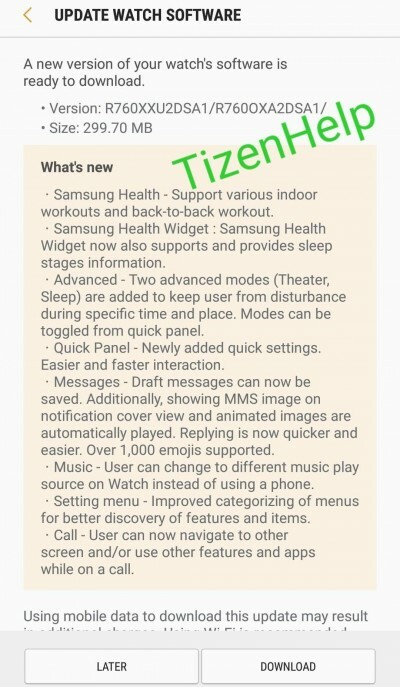 Samsung started rolling out the Value Pack update with Tizen 4.0 to its wearables Gear S3 Classic and Gear Sport last month. It started with the US devices and now reports are the European units are getting it as well. The update brings support for more types of exercise and sports app, simplified sleep notifications and updated UI for the Settings and Quick Panel menu. Some other notable features from the last update include saving draft messages. If you are still using MMS for some unknown reason, youll be able to see it on the notification cover view, and animated images will be automatically played. There is also support for over 1000 emojis. 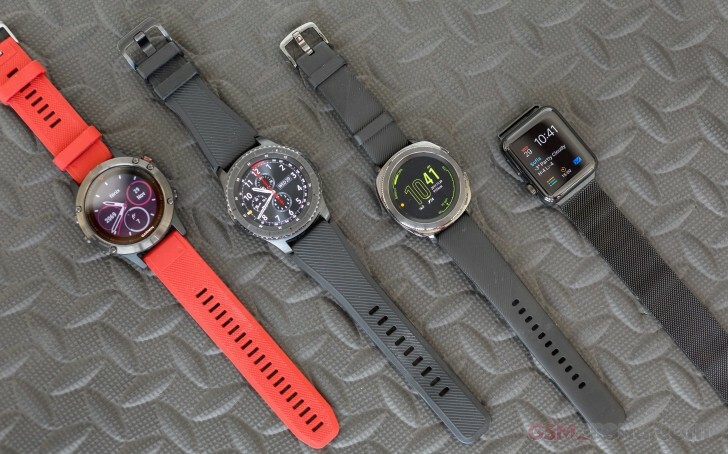 Sleep monitoring is essential for wearables users, and now the Gear S3 and Gear Front will have detailed stages of the sleep in the Samsung Health Widget. Two more advanced modes are added to prevent distractions at specific times and places and can be toggled from the quick panel. Users from the United Kingdom, the Netherlands, Bulgaria, Italy, and France have already reported the arrival of the package. If you are in Europe, the update should be hitting you as well. It is 299.7 MB in size and the firmware is R760XXU2DSA1/R760OXA2DSA1.